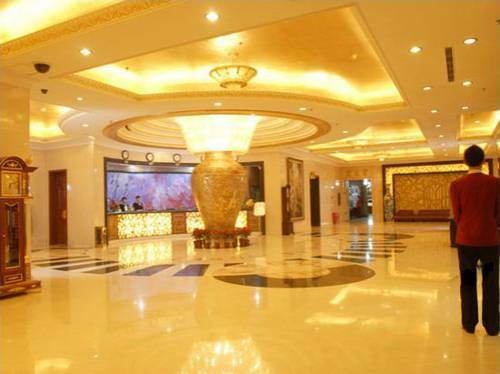 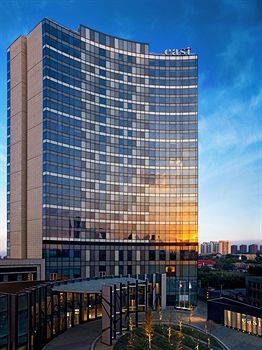 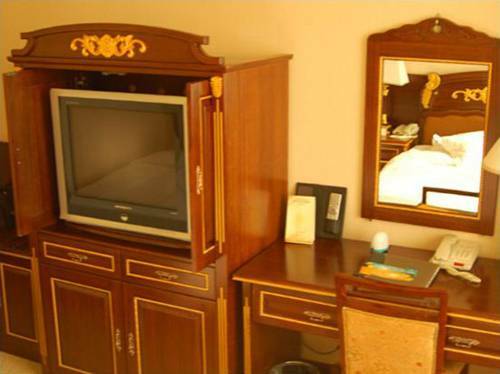 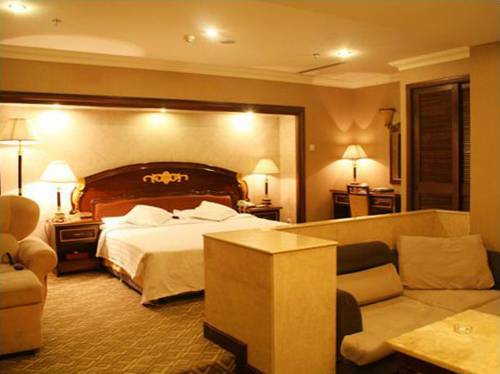 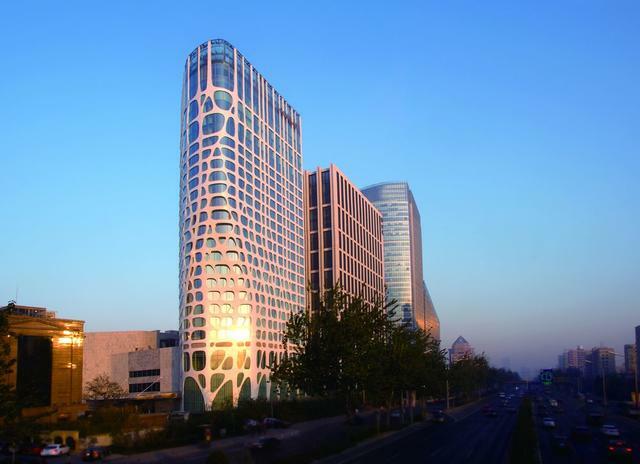 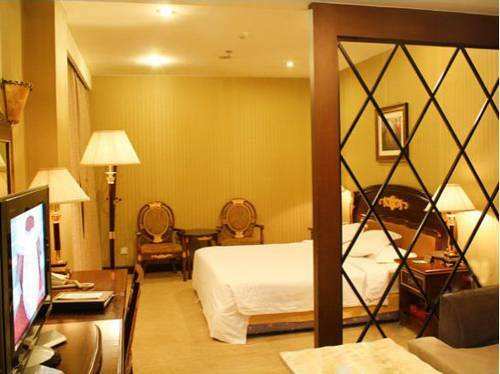 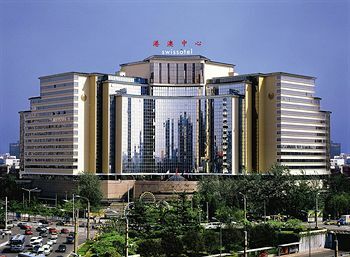 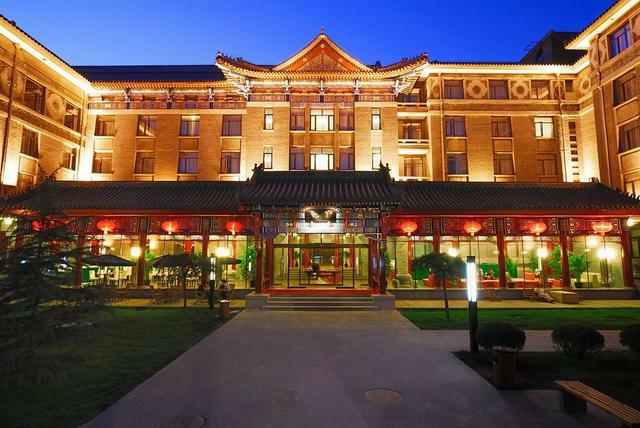 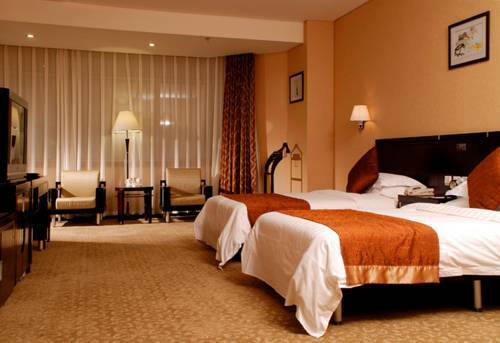 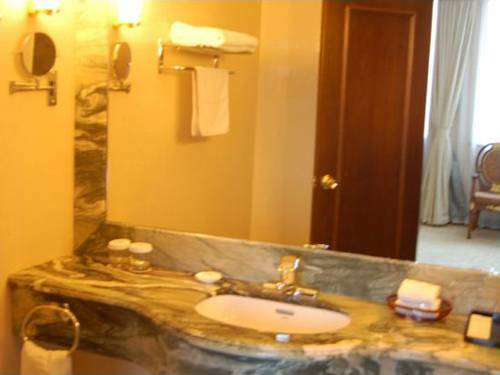 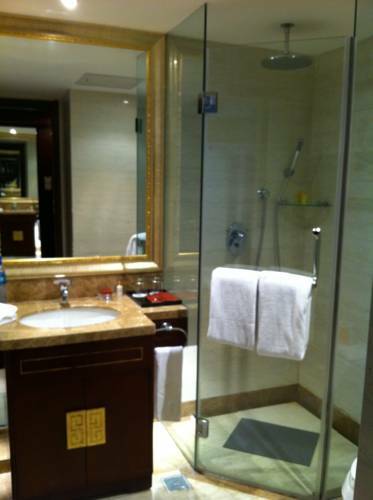 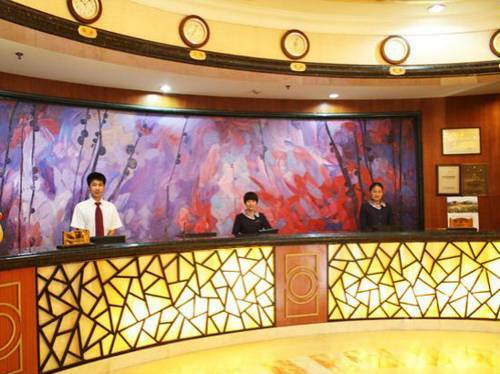 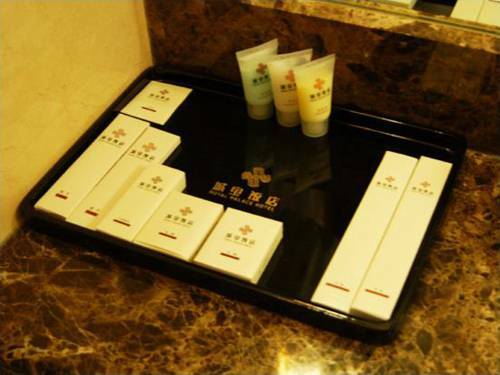 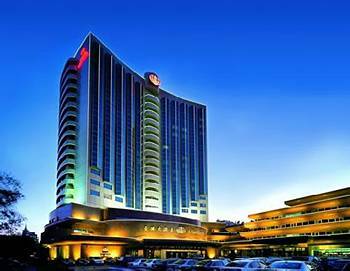 The Royal Palace Hotel Beijing is located in downtown Beijing, a 15-minute walk from Yansha Youyi Shopping City. 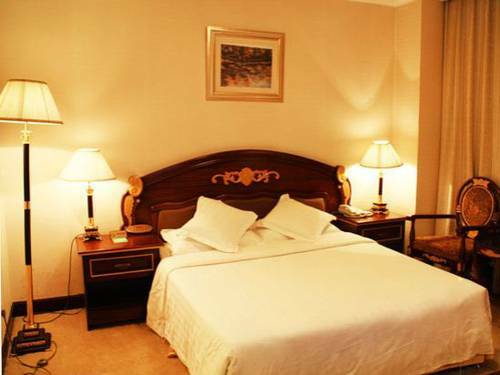 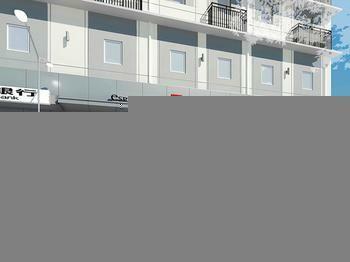 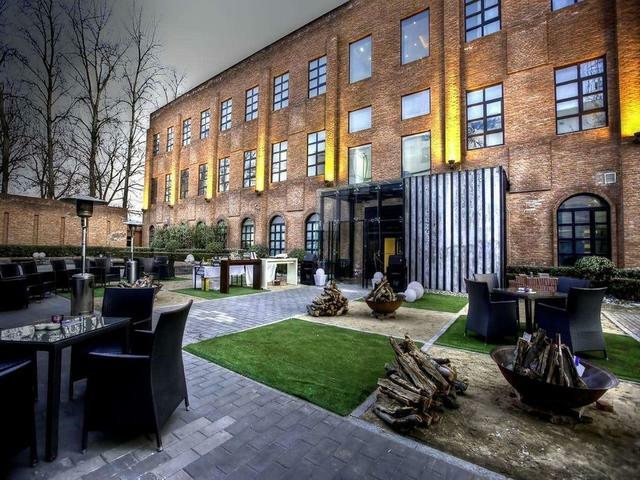 It features cosy rooms with free wired internet. 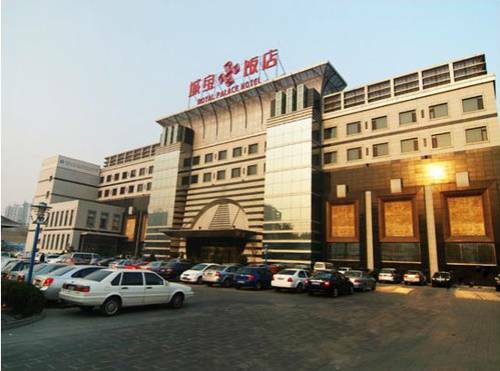 On-site parking is free.The Royal Palace is a 20-minute walk from Central Business District and a 30-minute drive from Beijing Railway Station. 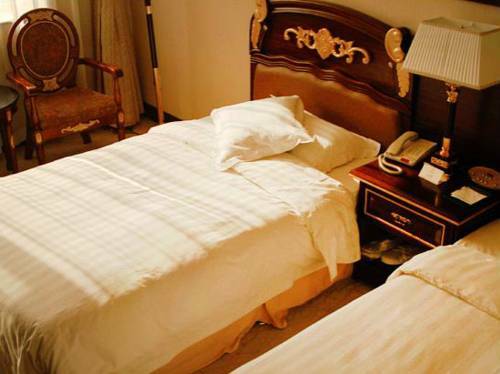 Beijing Capital Airport is a 30-minute drive away.The hotel offers a business centre, laundry services and room services for guests’ convenience. 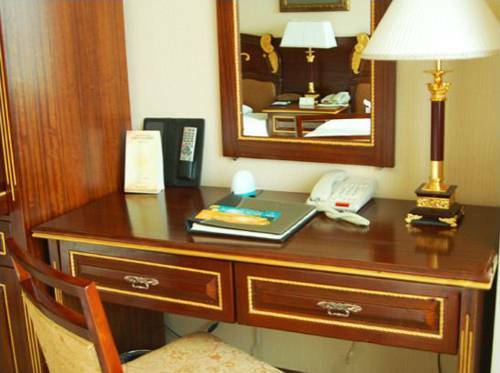 Luggage storage and fax/photocopying are also provided.The air-conditioned rooms come with a seating area, a writing desk and a flat-screen TV. 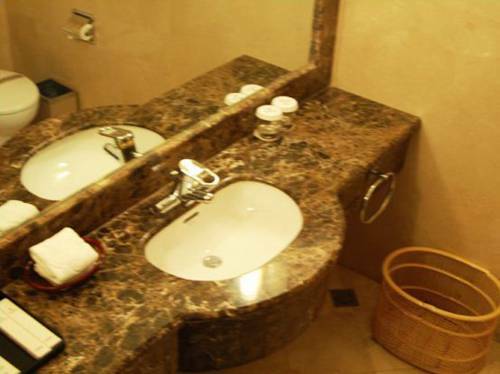 En suite bathrooms include free toiletries, hairdryers and shower facilities.Buffet breakfast can be enjoyed at the hotel’s restaurant.